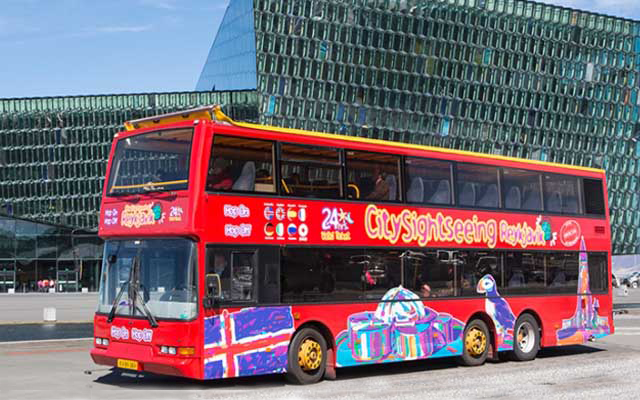 Take the Hop On – Hop Off City Sightseeing bus tour with our partners at Reykjavik Excursions. 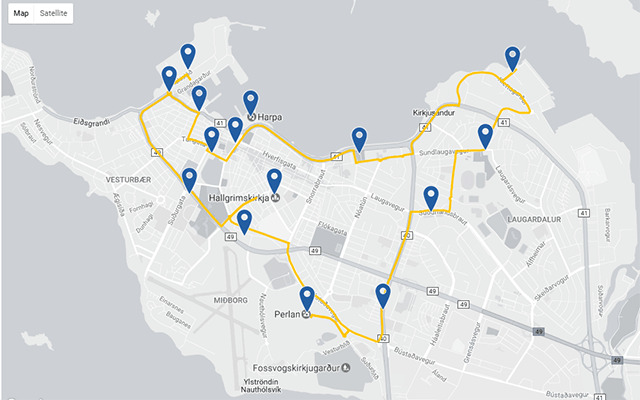 The bus stops at convenient places where you can hop off and take the bus later on. 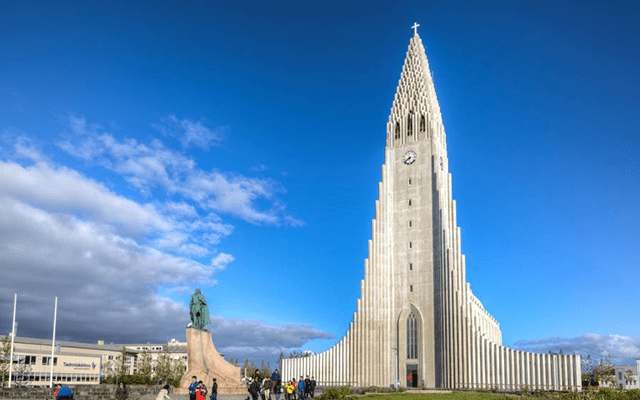 Guidance: Audio guidance in: English, French, German, Icelandic, Italian, Russian, Spanish and Swedish. Additional information: Please note that you will have to present a printed ticket or show your electronic ticket on the bus.